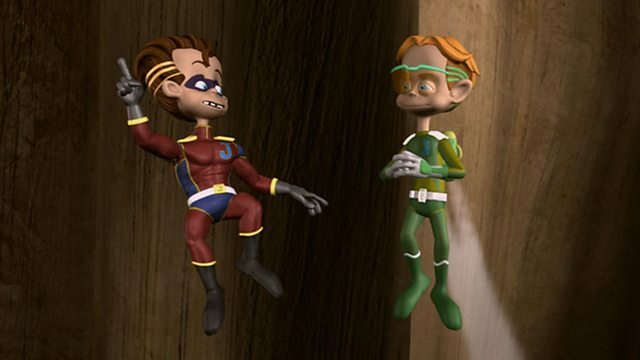 Jibber and Jabber share the same imaginative point of view. It is as realistic to them as if the event is actually taking place...with all the excitement, fun and danger that comes with high adventure. The audiences' point of view moves back and forth between the boys' imagination and the real situation as it unfolds in their house and backyard as witnessed by their older sister, Jessica and pet dog, Jelly Roll. 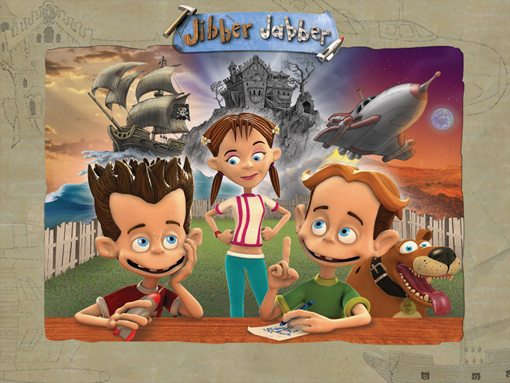 A YTV Original Series produced by Northwest Imaging & FX, Jibber Jabber Toons Ltd Production!